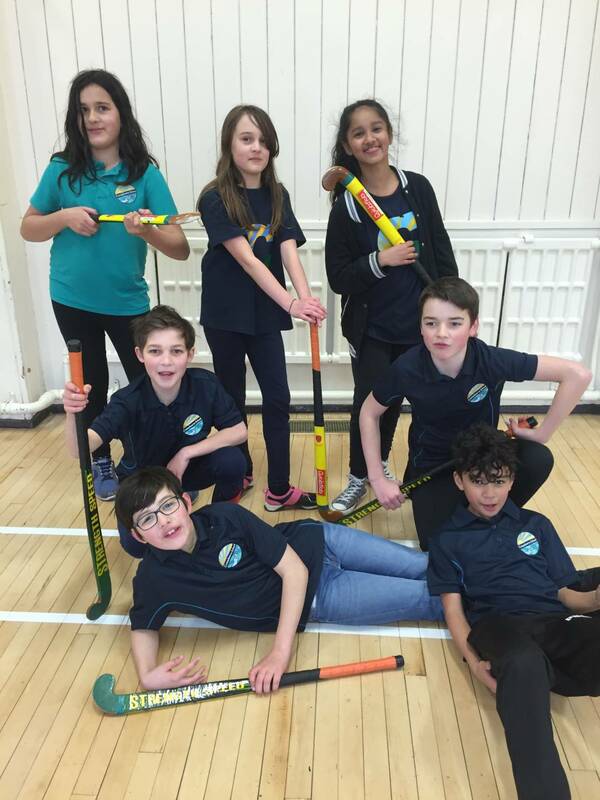 Campsbourne hockey team had fun at a tournament held in Fortismere. 3 wins, 1 draw and 2 loses and we narrowly missed out on a place in the semi finals. Special mention to Cameron and Max for their ace goal-scoring.